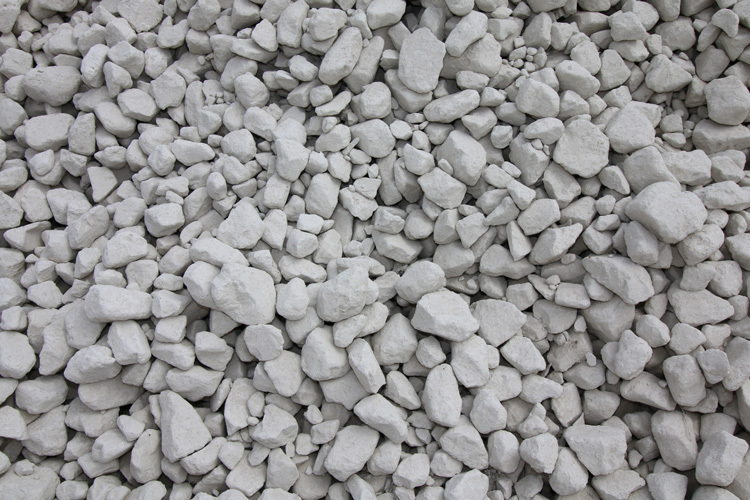 When preparing a site for construction, you need to have the best tools and materials possible. 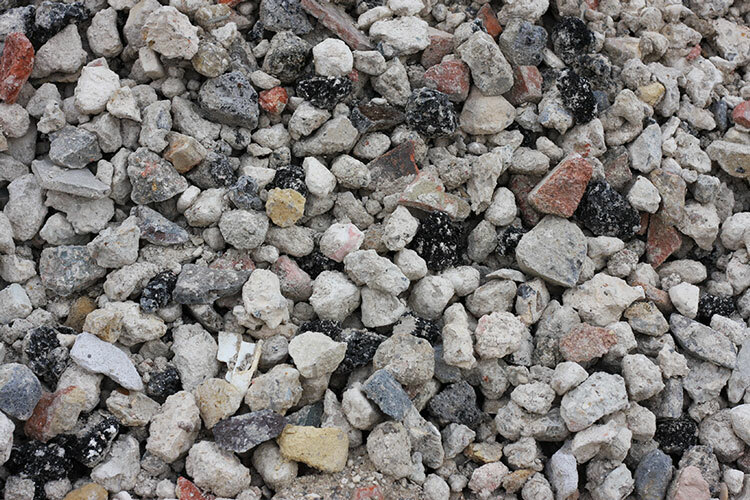 The services listed below are optimised to support any groundworks projects you may be undertaking, making your project run as quickly, simply and efficiently as possible. 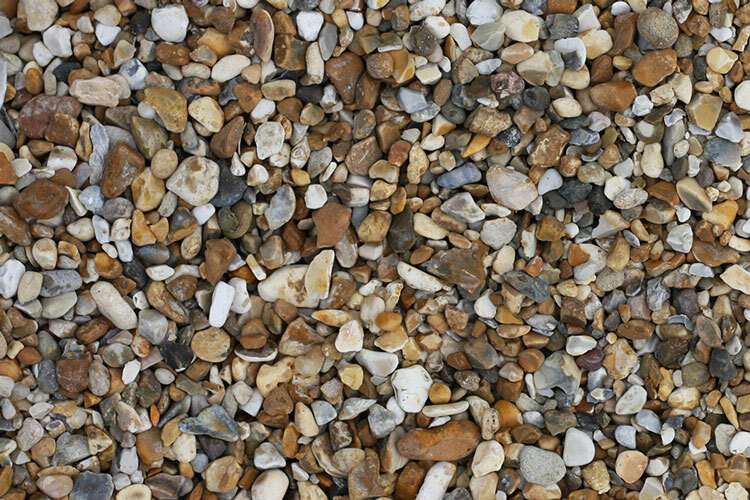 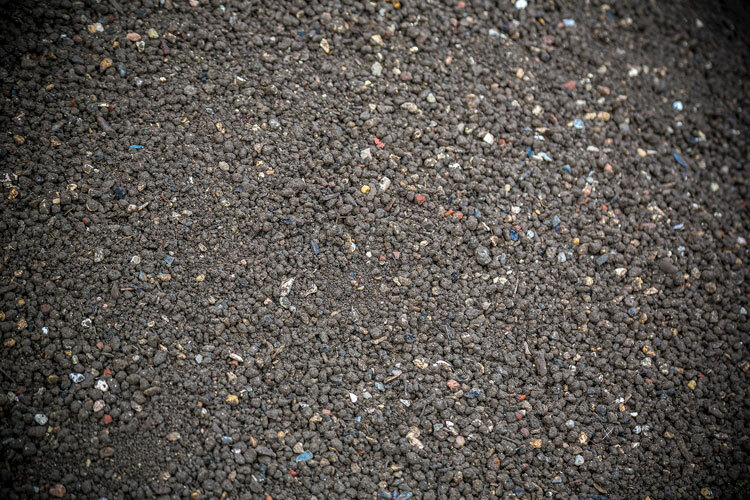 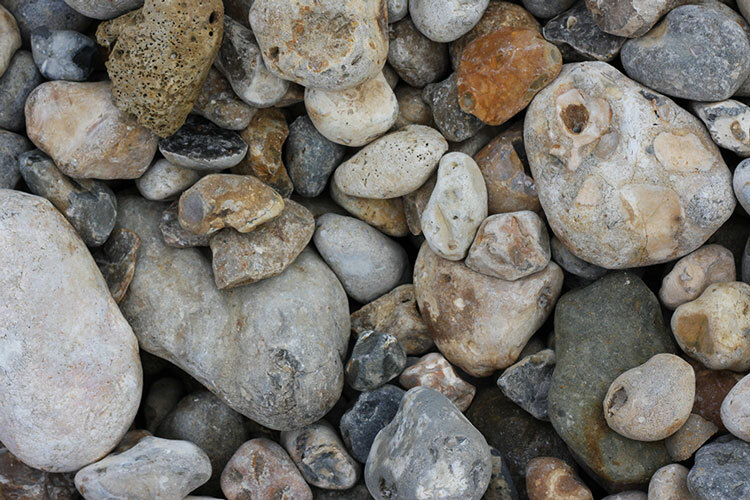 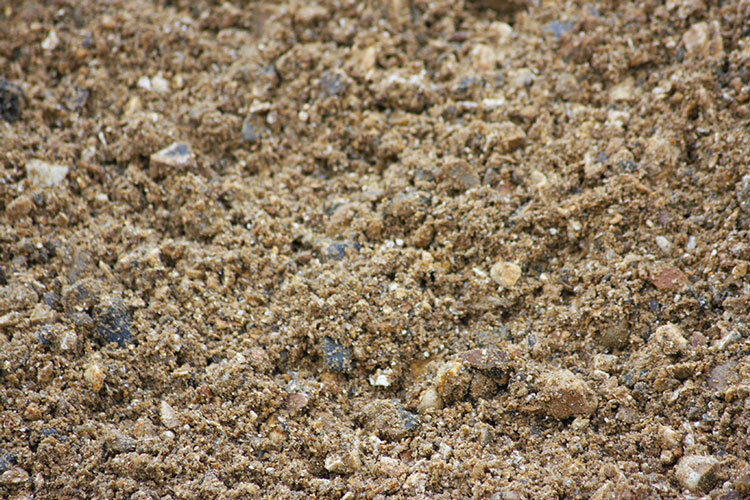 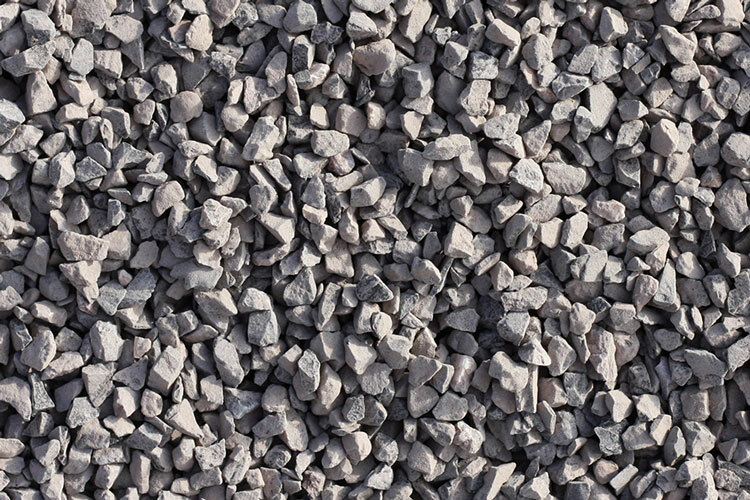 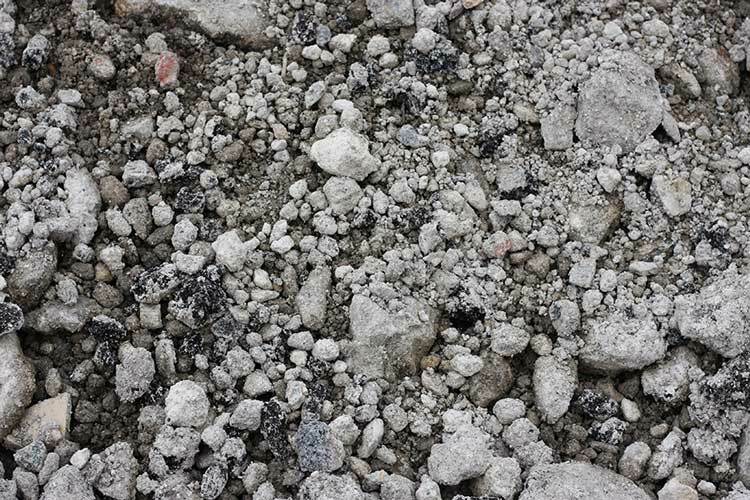 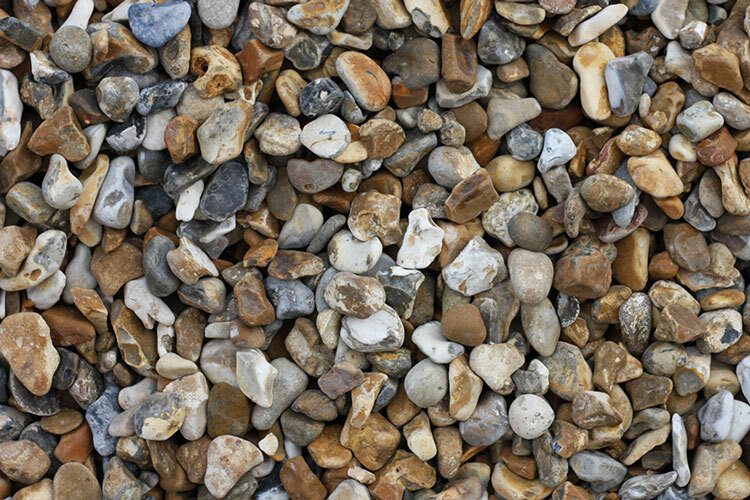 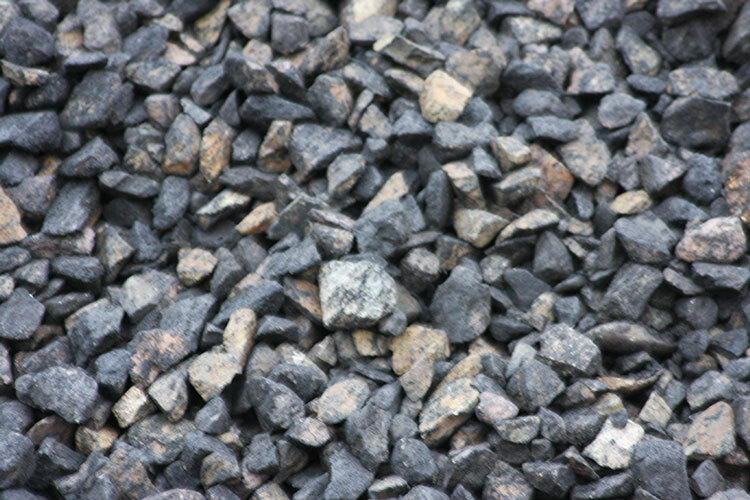 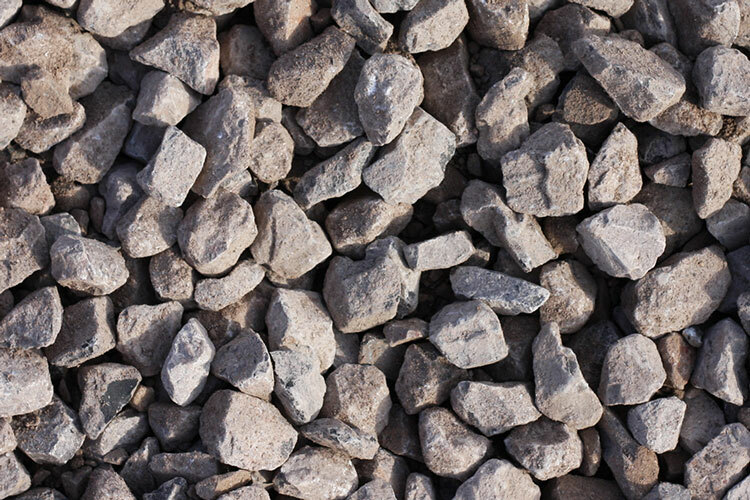 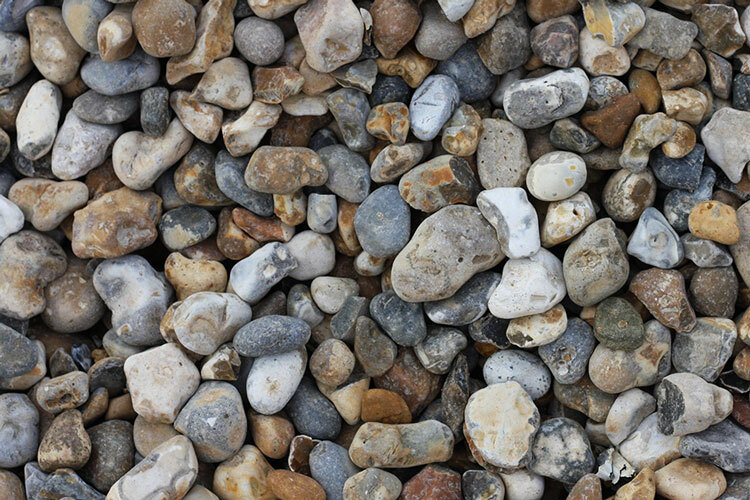 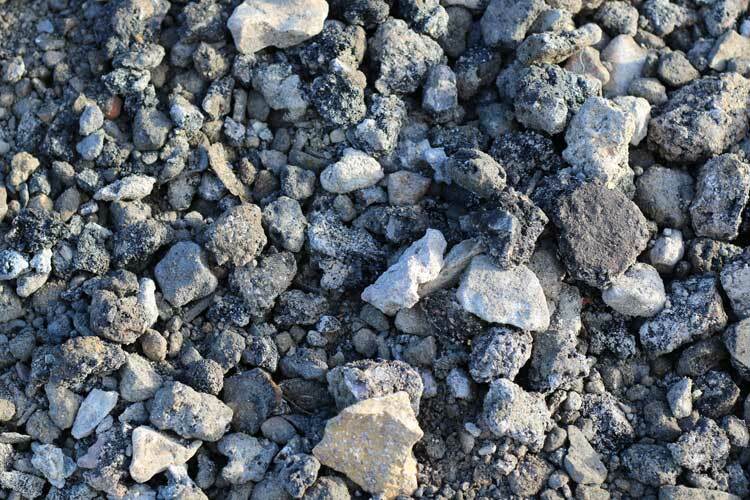 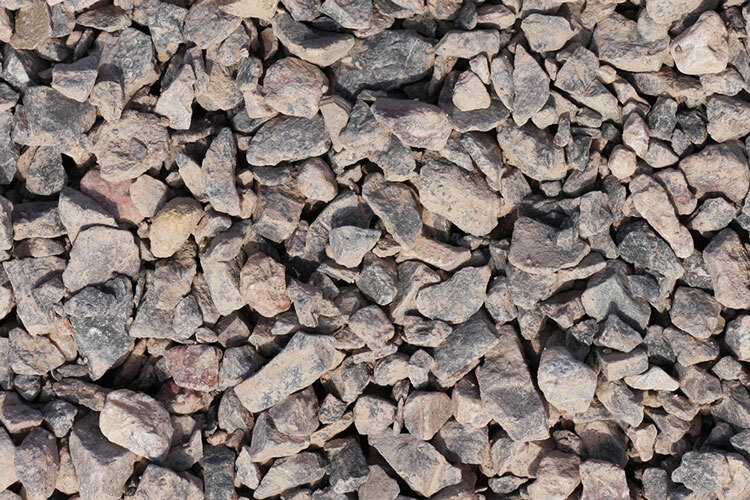 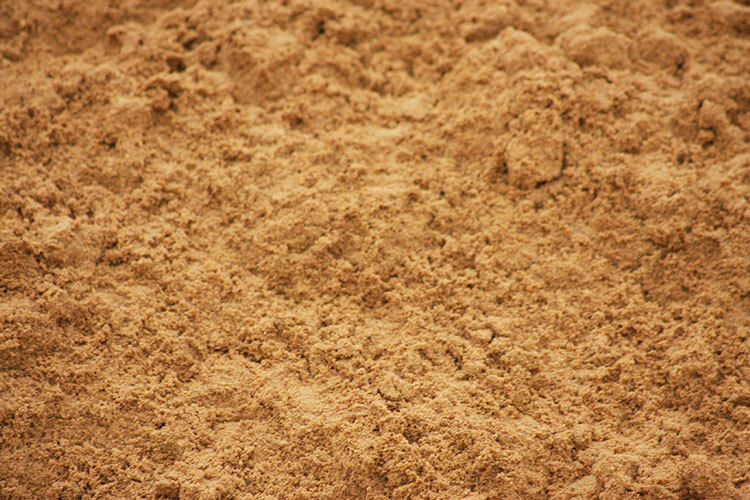 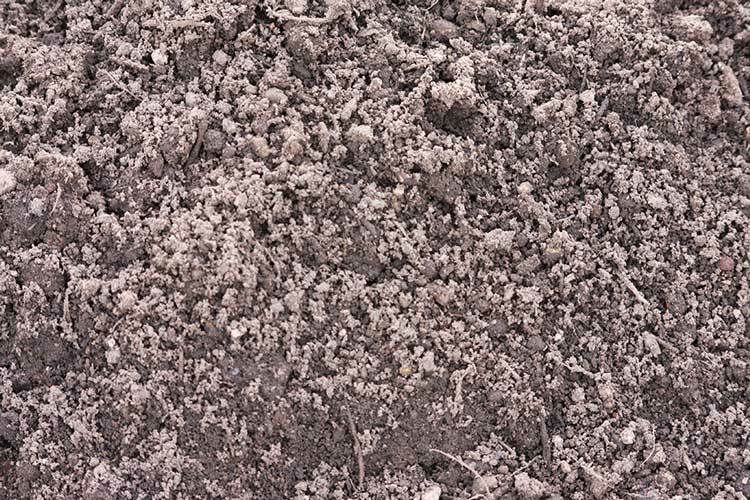 We offer a number of aggregates that may assist with groundworks, including building sand, ballast, limestone suds, gravel, crushed concrete, gabion stone and topsoil at individual rates or through tender. 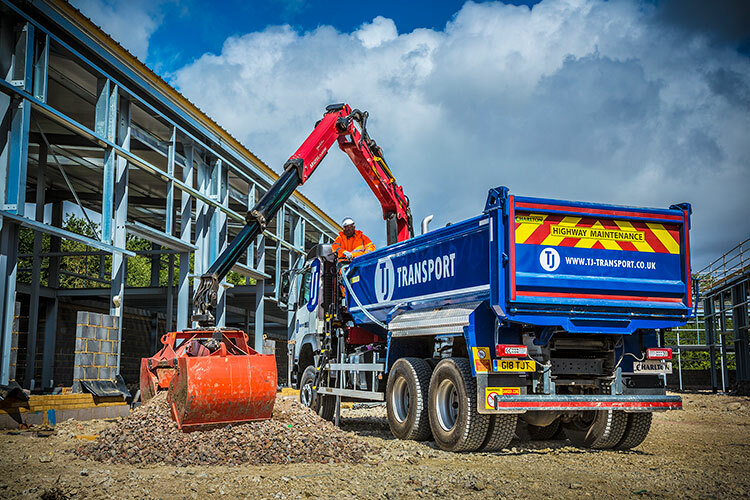 Our 6-wheel and 8-wheel grabs are perfectly suited for the removal of existing site waste materials and provide effective waste clearance when site space is limited. 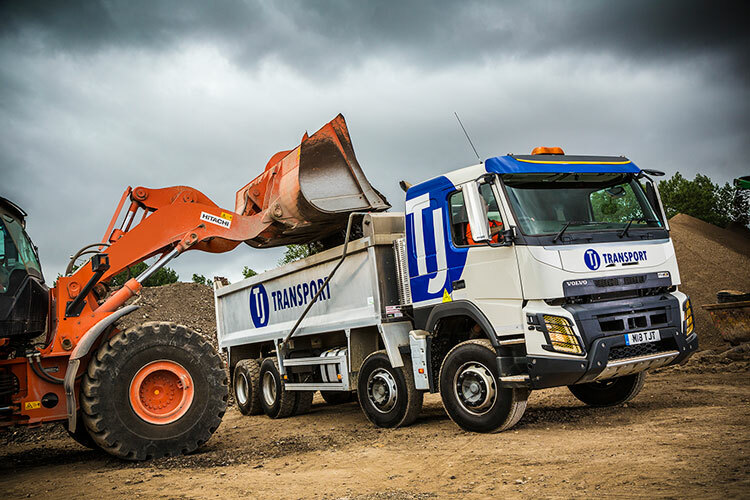 Coupled with the 8-wheel tipper, which can transport any number of waste materials or construction materials, these two vehicles will enable any large scale industrial, commercial or domestic project to work at maximum efficiency. 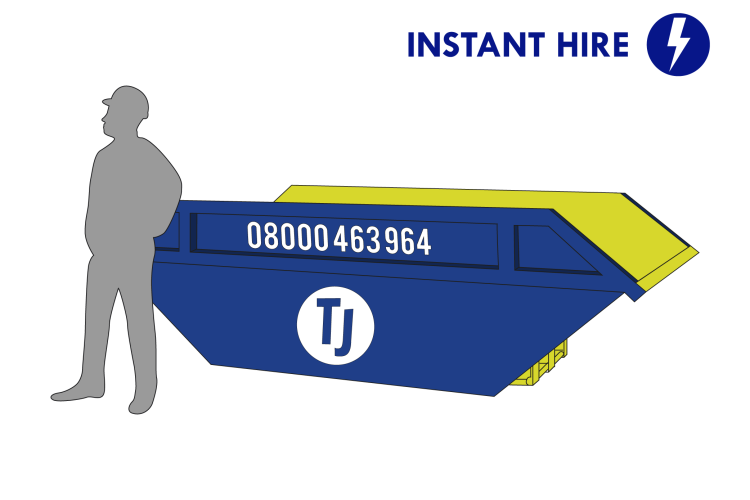 We also offer the hire of a number of sizes of skip to help with waste management on a site. 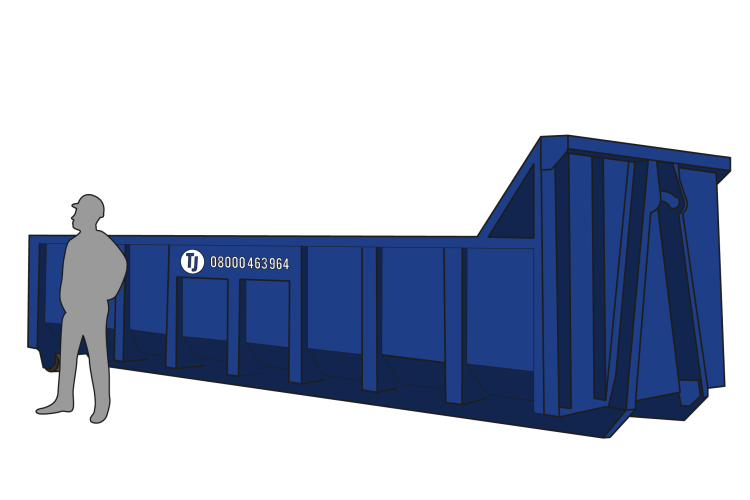 The 17-yard skip below is the best size to accommodate large amounts of waste materials from a site and the roll on/ roll off functionality means that skip transport is a breeze. 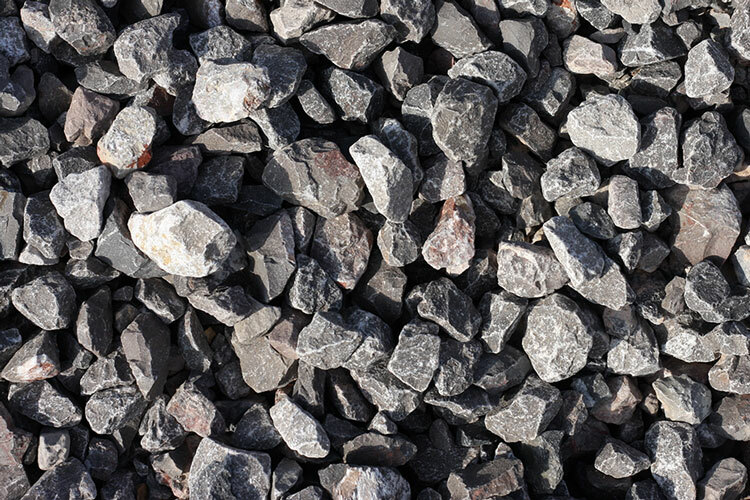 Our Arctics are specialised in transporting aggregates direct from quarries/wharves, and most bulk waste streams including refused derived fuel, non-recoverable landfill waste, wood, plasterboard, and metal. 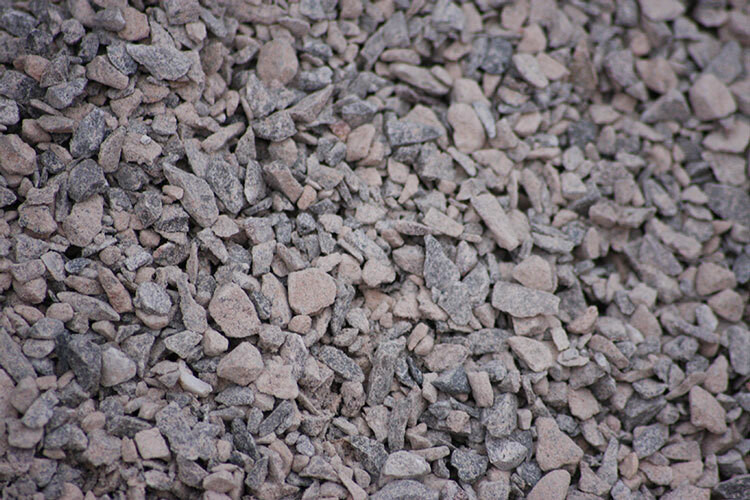 This service means that the transport of any aggregates to or from your site can be accommodated with ease. 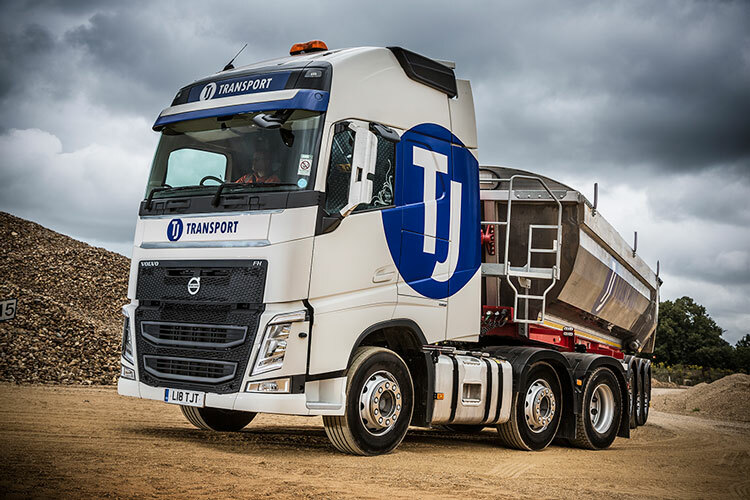 If you don’t want to manage the entirety of the waste disposal from a high volume waste producing groundworks project, possibly at multiple sites, TJ Waste also offers a Waste Management Service that will manage your waste collection, disposal and reporting. 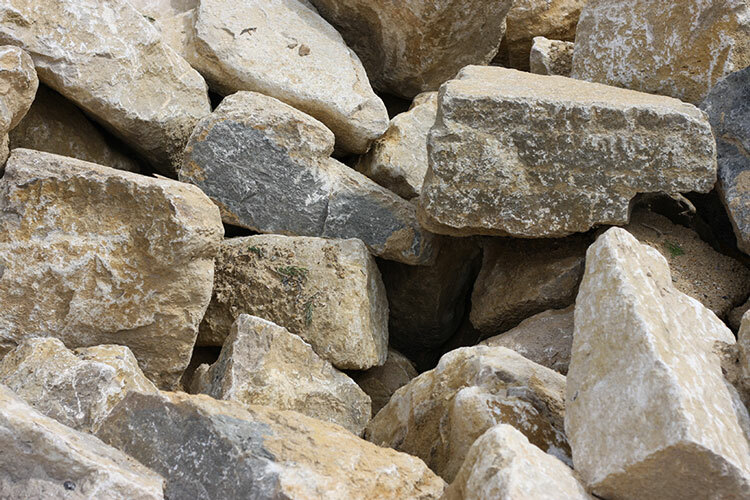 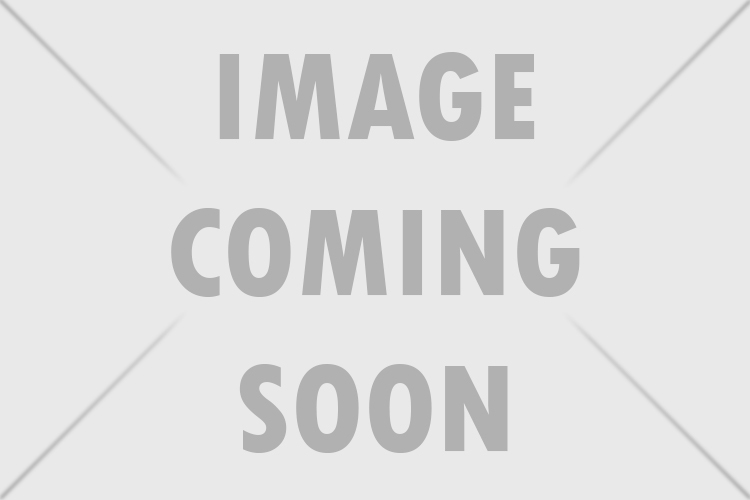 services that support groundworks projects.